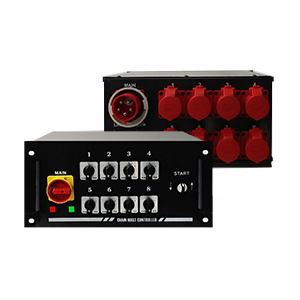 For simple applications in day-to-day use, the CM-802 series offers a variety of robust controllers in both portable and 19-inch rack versions. 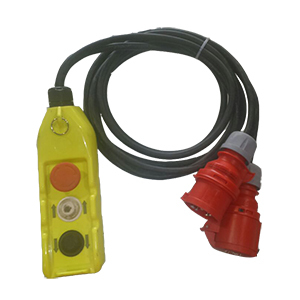 Rotary field and phase monitoring, as well as the display of operating states, are available even for single-hoist controllers; the integrated phase changing of the control elements and the clarity of their layout guarantee the safe handling of directly controlled electric chain hoists, also for different nominal voltages. The BGV-D8 - 250 to 5000 kg Electric Chain Hoist is a compact light weight chain hoist in aluminum casing ideal for day-to-day use. 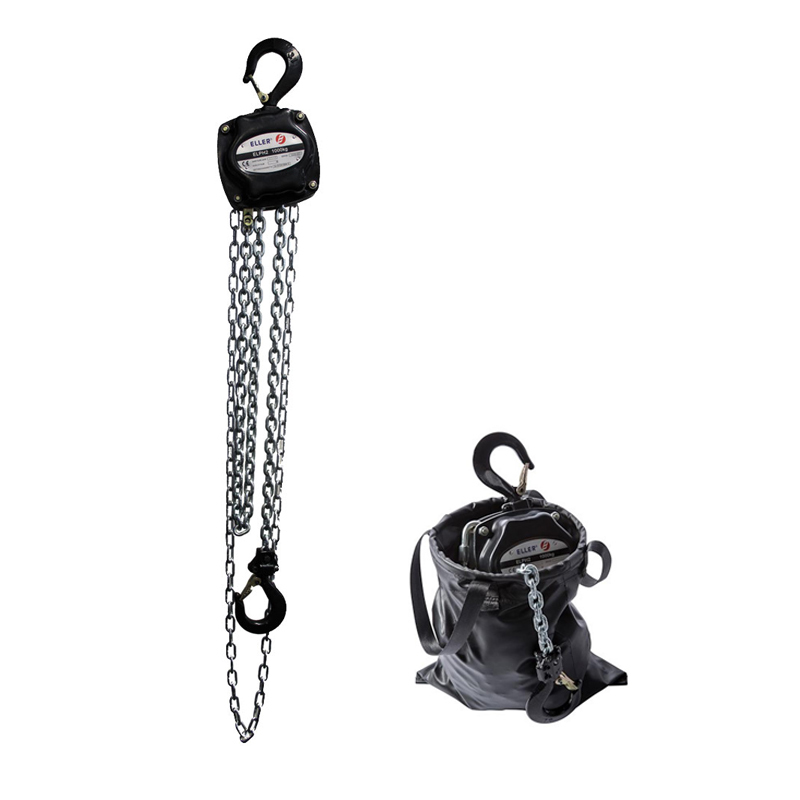 Increased safety, flexibility and efficient rigging for complex loads are the main features of D8 Plus chain hoists. Chainmaster's BGV C1 hoists are ideal for installation work or complex scene changes. The VarioLift product series offers maximum precision at speeds of up to 42m/min and the highest degree of reproducibility of programmable motion sequences for complex stage runs. 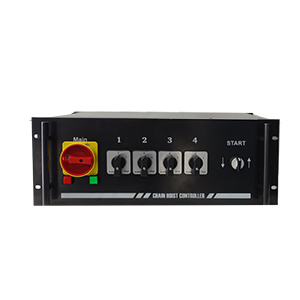 The BGV-D8 is a 4 channel manual chain hoist controller that adapts to the demands of the individual application according top safety standards and reliably. 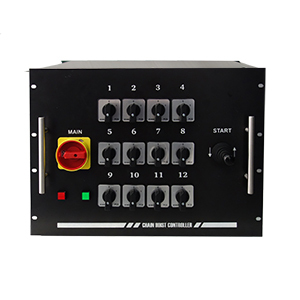 The BGV-D8 is a 8 channel manual chain hoist controller that adapts to the demands of the individual application according top safety standards and reliably. Video cubes and other very heavy loads constitute the principal field of application of ChainMaster‘s Jumbo Lifts.